Cologne – The Liquid Purification Technologies (LPT) business unit of the specialty chemicals company LANXESS, one of the world’s leading suppliers of products and solutions for water treatment, plans to expand its business with reverse osmosis membrane elements in Turkey. Correspondingly, LPT signed a distribution agreement with the Turkish Burkut INC, Izmir, regarding the sale of membrane elements of the Lewabrane brand. Burkut, founded in 1984, is a leading Turkish company for industrial process water treatment. It markets, builds and supplies technical services for water treatment plants. “Burkut has decades of experience in the field of process water treatment and is therefore an ideal partner for us to continue growing in Turkey,” says Jean-Marc Vesselle, Head of LANXESS’s BU Liquid Purification Technologies. Since its market launch in early 2012, LANXESS has continuously expanded its range of membrane elements for reverse osmosis. Today, the Lewabrane range offers numerous element types in various sizes, which are either particularly fouling-resistant, energy-efficient optimized for high performance. 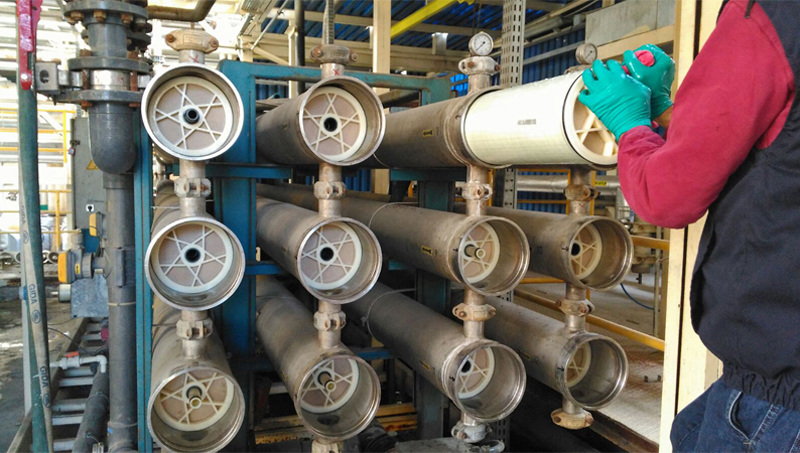 This opens up a wide range of applications for the Group and its customers in the treatment of process water and wastewater across many different industries. Another important field of application is the treatment of seawater. LANXESS has developed the Lewabrane RO S series especially for this purpose, which currently comprises six types. Detailed information on the products of the BU LPT can be found on the Internet at http://lpt.lanxess.com. The BU LPT of LANXESS currently employs over 500 people worldwide. LPT is part of LANXESS's Performance Chemicals segment, which achieved sales of EUR 1.44 billion in 2017.